Michael Jordan’s Restaurant just opened its doors in Oakbrook, IL. To accompany this debut, they needed to launch a website that would match the classy yet fun environment of the new restaurant. Having recently worked together to create the sites for each of the Michael Jordan Steak House locations, we were so excited to take on this project. We incorporated the brand’s logo, colors, and typography to create a totally fresh design to match their vision. 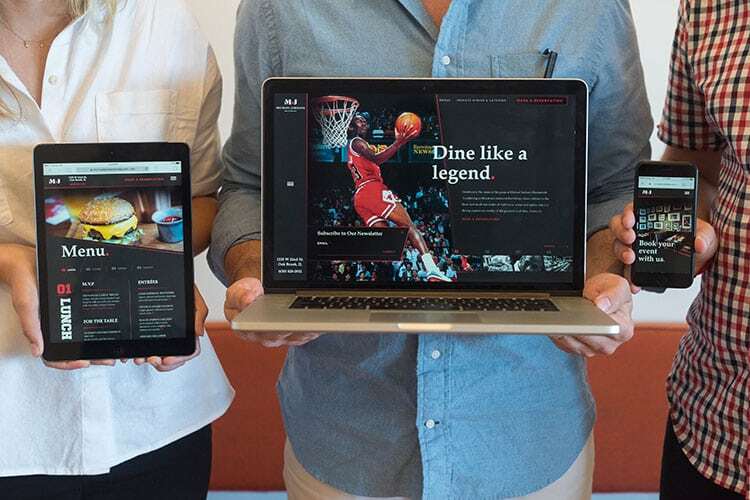 Greatness is the name of the game for Michael Jordan, for his restaurant, and for his new site.